Energy prices & tariffs explained... can you save yourself some money? 1.1 What energy tariff are you on? 1.2.4.4 Solar panels tariffs: Feed-in. What energy tariff are you on? Do you even know what type of tariff you are on when it comes to your energy? I know I didn’t until a couple of years ago. It took me nearly 10 years to change my energy supplier for the first time because I thought it was just too difficult I had no desire of wanting to know! You can check your most recent bill or log on to your energy provider to find out what your tariff is but once you do that it’s likely it means nothing! 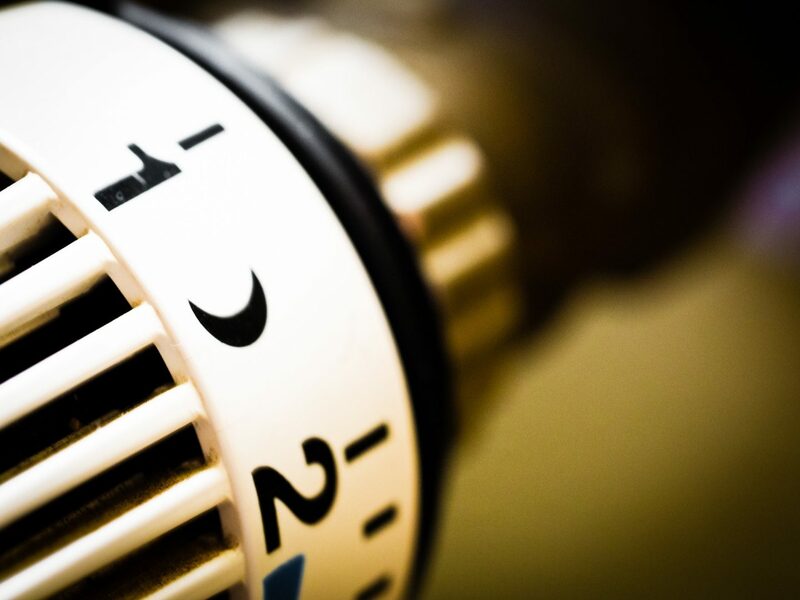 Variable rates mean the price of your energy could go both up and down. Your energy prices can go up or down – with no end date you’ll never have to renew your contract and aren’t tied in. This type of tariff guarantees the price of your energy for a set period of time. After this time you’re free to switch and potentially save again, but if you leave early, you’ll probably be charged an exit fee. Fixed rates are helpful for keeping control of your budget and chances are the rates you’ll pay will probably be lower than those of the standard tariff. Fixed rate tariffs are designed to protect you from energy price rises. When your fixed rate tariff ends you will need to find another fixed rate tariff or your provider will switch you over to a variable rate (see above). I have recently changed my energy provider and I too am on a fixed, same amount per month, tariff with Bulb. Capped prices per KwH – where the maximum price is set per unit of power consumed. It’s worth noting that prices can go down as well as up however the rates or price won’t ever exceed the agreed limit. Don’t be fooled that it will cap your monthly payment per month however it doesn’t cap the total cost of your payments at the end of the month and it isn’t usually the cheapest tariff; this depends on how much gas or electricity you use. If you want to cap your monthly payment you want to check out a fixed tariff. A few energy providers have what are described as ‘unlimited’ tariffs, where you pay a fixed amount each month, regardless of how much energy you use. However prices are based on what you used the year before so they’re not cheap. These are one-year deals and the price depends on what you’ve used in the past. They’re only good if you are likely to use much more and are worried about the bill – for example, you’ve now retired and are now at home all day compared to the previous year. If your consumption does increase during your first year, your direct debit is likely to be higher if you go for the same deal again. Duel fuel (although technically not a tariff it is a way to save a few pennies) is where you get both your gas and electricity from one supplier. Suppliers may also give you a discount in order to get double your custom. It’s also worth checking what deals you could get if you signed up for gas and electricity separately instead of getting dual fuel from one provider – those savings might outweigh any discount you’re offered for both. This is the energy equivalent of a PAYG mobile phone. You’ll need to have a pre-payment meter to use it. As the name suggests, you pay for the energy before you use it by topping up the meter online, with a key, card or tokens. Although it’s usually the most expensive way to pay for your energy but it does give you total control over what you’re using and spending. This type of tariff applies to what you get paid by energy companies, rather than you having to pay them. It’s only applicable if you generate your own power, e.g. through solar panels. 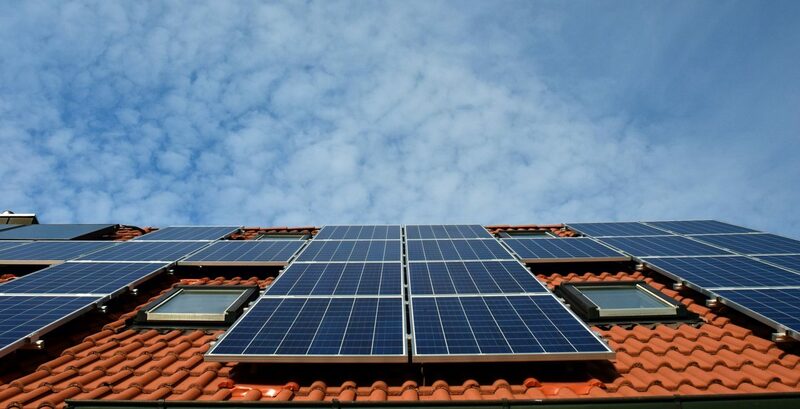 Green tariffs, also known as ‘eco’ or renewable tariffs, are those that whereby the amount of energy you use will be ‘given back’ by your supplier to the National Grid in renewable energy. Alternatively, they may supply your home with 100% renewable energy, a mix of renewable and non-renewable or they may contribute to environmental projects instead. Green tariffs aren’t necessarily the most expensive however their price isn’t their selling point and they may cost more than the cheapest tariff so double check before you sign up. 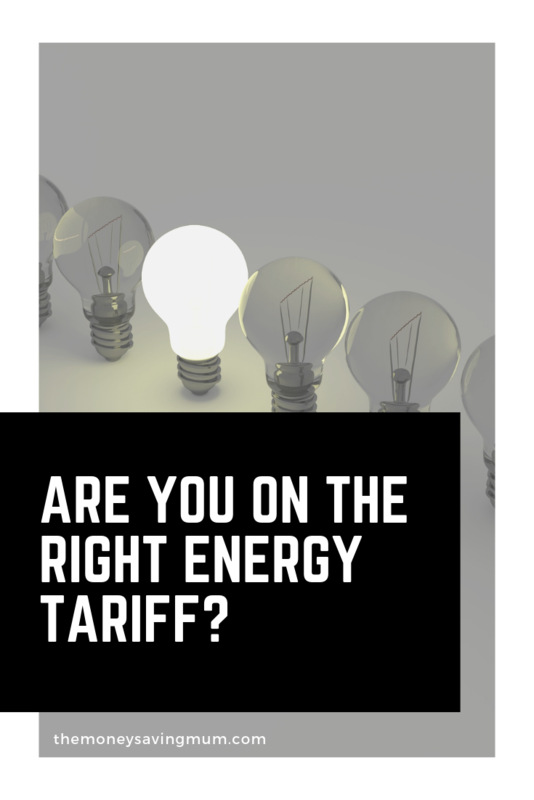 With the economy tariffs which are usually followed by a number mean that you’ll typically get cheaper ‘off peak’ energy for either seven or ten hours a day. Off-peak energy can be cheap, but whatever you use outside of these times will be charged at a much higher cost. 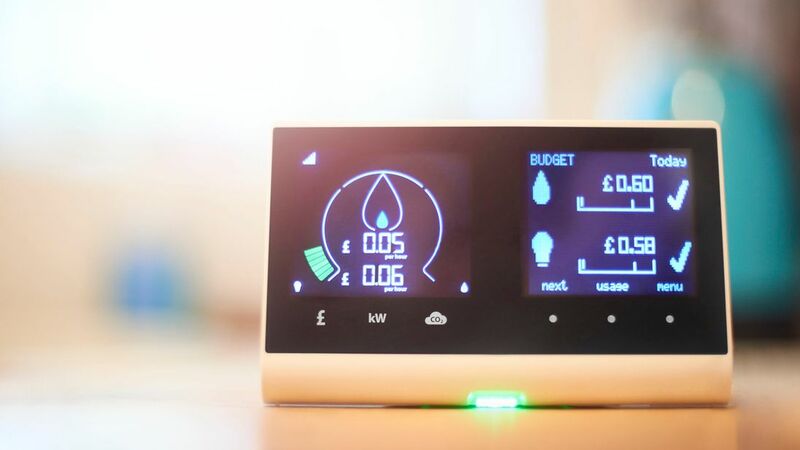 It’s likely you’ll get a smart meter to monitor rates. This could be helpful if you can arrange to use energy at off-peak times or those in your household are shift workers for example. But if you know you won’t change your habits to make the most of the discounted rates, think before you switch. If you have any questions on your energy or want some more information on ways to save money then feel free to check out some of my previous posts below and if you want to know if you can save some money on your energy bills then get in touch with your energy provider to find out your tariff and head over to uSwitch now. Previous Post Free budget planner | your first step to financially surviving 2019 & beyond!